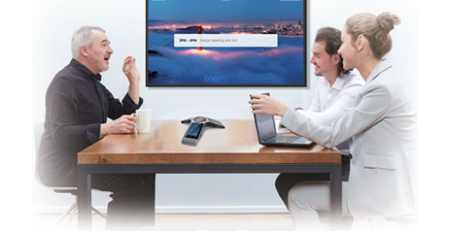 Competition is rising in every industry, and VoIP is no exception. As competition increases, it is imperative that VARs and SPs are fully prepared and staffed to accommodate and fulfill their customers’ needs. At times, though, it can be extremely difficult for these companies to handle every back-end process and procedures. 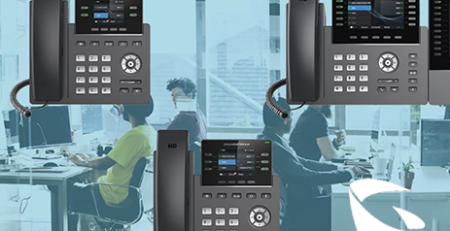 When choosing a VoIP distributor, SPs, VARs, and Integrators should narrow in on those that are truly “value-added.” With a value-added distributor, companies do not merely have access to VoIP hardware and software solutions; they also have a suite of invaluable services at their disposal. 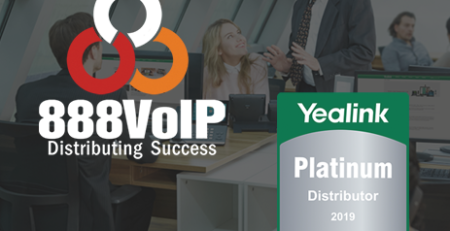 As a leading distributor since 2006, 888VoIP knows that managed partners need to focus on their customers first. 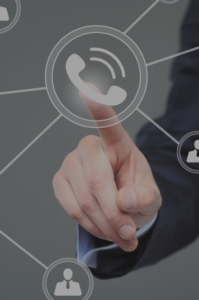 Because of that, we developed the 888VoIP Channel Advantage Program, which is comprised of all the tools and services that partners need to help propel the success of their business. Basic: We will unbox, power up, and point the device to a provisioning file on our partner’s server. This basic package also includes scanning and sending of the serial numbers and MAC addresses. Additionally, we will go ahead and add marketing inserts into the product boxes. Advanced: Get all of the perks of the basic package, along with a custom profile upload to the devices. This will also include your choice of firmware and user profiles. Custom: Reap the benefits of both the basic and advanced packages, but get even more with the custom option. 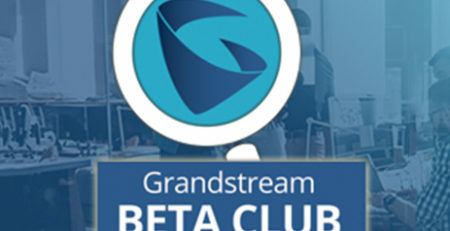 We will also add on exclusive, customizable services, such as specific asset tagging, box labels, and device labels. Any users of our API will be able to take advantage of the Pingback Feature. Order information will be sent back to a specified URL in case of any order status changes. Pingback will also let users receive updated order information every time the sales team changes the Workflow State of an order. You and your customers may be in need of support, and the technicians at 888VoIP are readily available to assist. Our technicians are highly trained, fully certified, and extremely knowledgeable, providing unbeatable pre-sales, post-sales, and product configuration support. 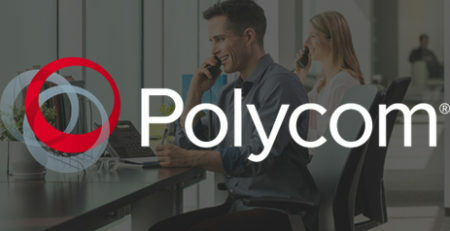 All 888VoIP partners have access to our Silver Support, included with every order. The silver package offers business hour support with requests processed through the ticket center. Sometimes you will need support when you least expect it and you may worry that technicians will not be available. Our support team offers Gold and Hourly Support packages, which allows you to rest assured that you can get service when you most need it. These packages offer quicker response time, extended support during evenings and on weekends, and help over the phone. To learn more about the details of each of the support packages offered, visit our Support page. 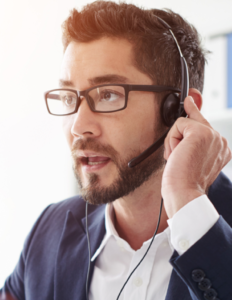 For new, small, or medium-sized VoIP businesses, internal marketing resources may be limited – and understandably so since the main staffing focus will be on sales and technicians. An option is then to outsource marketing, design, and advertising projects, which can be quite costly and time-consuming. Even larger businesses need marketing assistance, especially if they’re busy with millions of other tasks. We recognized that complementary or inexpensive marketing was a need of our partners, so we have included this as part of our Channel Advantage program. Our marketing team can assist with any of your marketing needs, ensuring that the designs are to your liking and fit with your business’ branding. Having marketing materials that are coherent, professional, and properly branded is crucial. You want to make a great impression on your current and prospective customers, and marketing ensures that this happens. Educate your customers with a product box insert that is not only informative but matches the tone and feel of your company. It can also offer up other important information, such as your contact info or QR code to a corresponding training video. 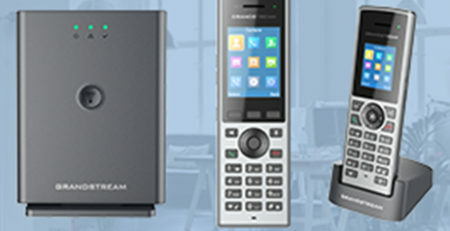 888VoIP offers a plethora of marketing services, including flyers & brochures, product box inserts, how to & instructional guides, product box stickers & labels, tradeshow collateral, print and digital ad designs, direct mailers, business card designs, and more. Looking for easy and cost-effective training solutions that can be used to educate both your customers and your sales teams? 888VoIP is here to help with all your training needs. We can create custom training materials, in web-based or print-based formats, and we are also available to host webinars. If you are just looking for basic information on a product or manufacturer, we also host an array of webinars each month which are open to anyone. Attend these webinars in real-time or visit our on-demand webinar site after the fact as a training tool. We are also happy to provide any of our active partners with access to the decks that we use during our webinars. To view our latest webinars, visit our On-Demand Webinar page. We have named just a few of the benefits of our Channel Advantage program; however, there are many more, including inventory management, order fulfillment, and RMA services. Now is the time to go ahead and learn more about this program and why you need to take part in it. 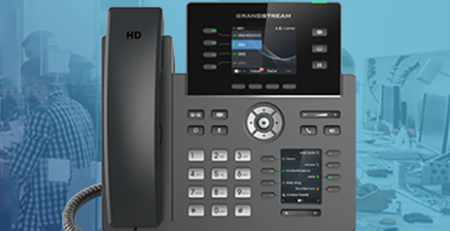 To get more information, visit our Channel Advantage page and then contact the 888VoIP sales team at 888-864-7786. Our Account Managers will walk you through every aspect of the program and determine what aspects your business needs to utilize.